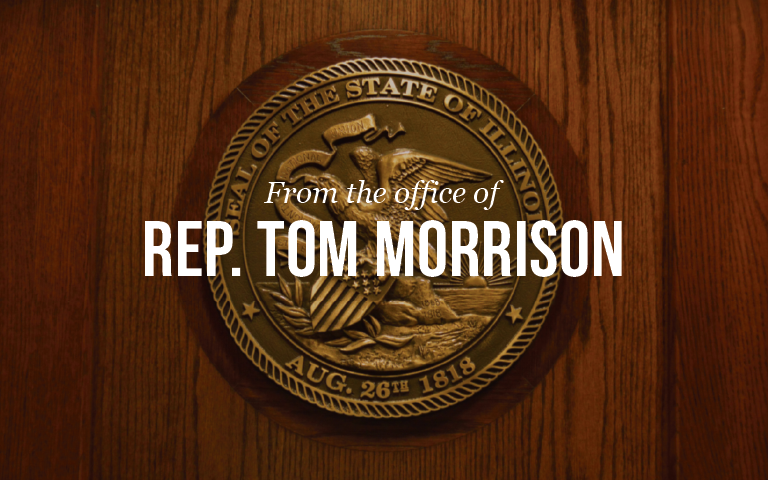 Springfield… In response to Cook County prosecutors who have decided to drop all charges against actor Jussie Smollett, State Representative Tom Morrison (R – Palatine) is calling for justice to be served. Smollett was indicted by a Grand Jury on 16 felony counts relating to false reports to police that two men assaulted him late one evening in downtown Chicago. “Mr. Smollett’s actions and the actions of the Cook County State’s Attorney’s office must be held accountable,” Morrison added. Smollett is also reported to have lied to police in 2007 when he was pulled over for driving under the influence. He claimed to be his younger, underaged brother in that incident.